Just one day after the massive security breach at Equifax last September, reports of insider trading began to surface and it turns out that those allegations were at least partially correct. Jun Ying, a former executive at Equifax, has been charged with insider trading by the SEC. Although he was not one of the three named in the original allegations, Ying still faces severe penalties and possible jail time. Ying was the CIO of Equifax's United States Information Systems business unit and was on track to become the next global CIO. Given his senior position, Ying had access to confidential details about the breach before they were made public. 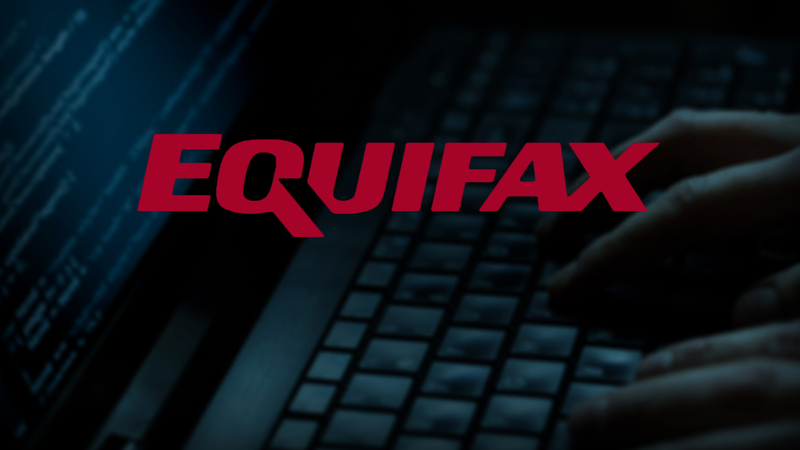 In an effort to keep it confidential, the information he received did not name Equifax as the victim and suggested it had actually involved an Equifax client. Shortly after learning these details, Ying spoke to the global CIO and eventually realized that Equifax was in fact the the target of the breach. Prosecutors allege he performed web searches for "Experian Breach" and "Experian stock price 9/15/2015" in an attempt to gauge how the breach would effect Equifax's stock based off of a prior breach at Experian. An hour later, he had sold close to $1 million in stock. Had he held on to it after the breach was made public 10 days later, this would have resulted in a $117,000 loss. The SEC stated that "Corporate insiders who learn inside information, including information about material cyber intrusions, cannot betray shareholders for their own financial benefit." Upon learning of Ying's sale, Equifax terminated his employment and turned over financial records to the DOJ and SEC. In addition to the SEC charges, the US Attorney's office in the Northern District of Georgia will also be filing charges against Ying.